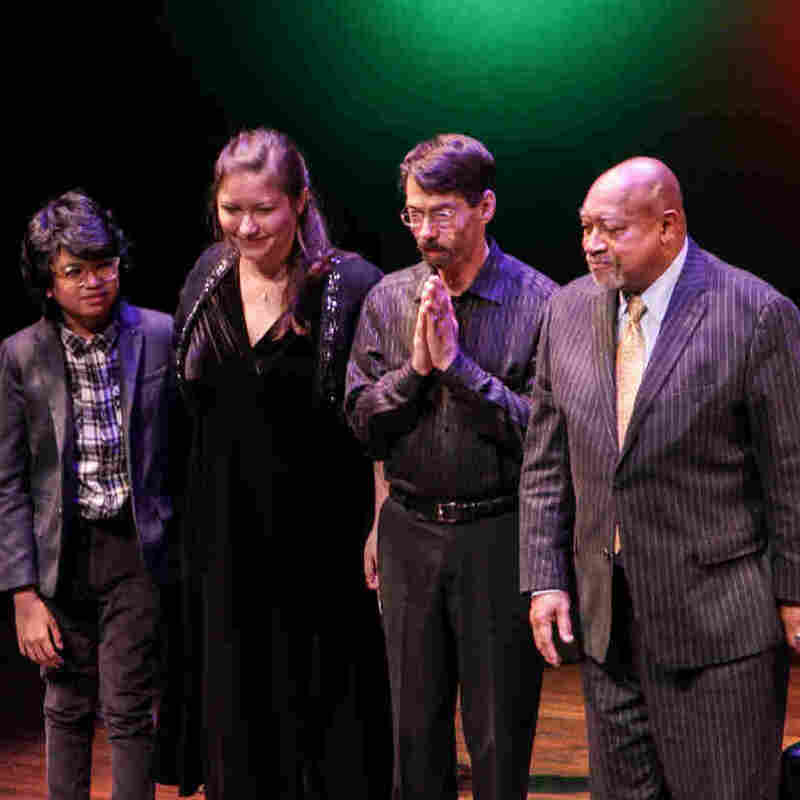 A Jazz Piano Christmas 2015 Kenny Barron, Fred Hersch, Carmen Staaf and Joey Alexander — a roster whose ages span more than 60 years — play solo renditions of their holiday favorites at the Kennedy Center in Washington, D.C. Host Felix Contreras introduces Joey Alexander, Carmen Staaf, Fred Hersch and Kenny Barron. Every year, NPR Music invites some of the world's top piano players to the John F. Kennedy Center for the Performing Arts. We ask them to play solo versions of their favorite holiday music for a live audience, and the recording becomes the public radio special A Jazz Piano Christmas. For 2015, the program welcomes four artists whose ages span more than six decades. Kenny Barron, 72, is one of the post-bop greats and an NEA Jazz Master. Fred Hersch's fluid individual style has become influential — particularly his independent-hand technique, which is especially evident when he performs solo. Carmen Staaf won the Mary Lou Williams piano competition held at the Kennedy Center; she returns as a student at the prestigious Thelonious Monk Institute in Los Angeles. 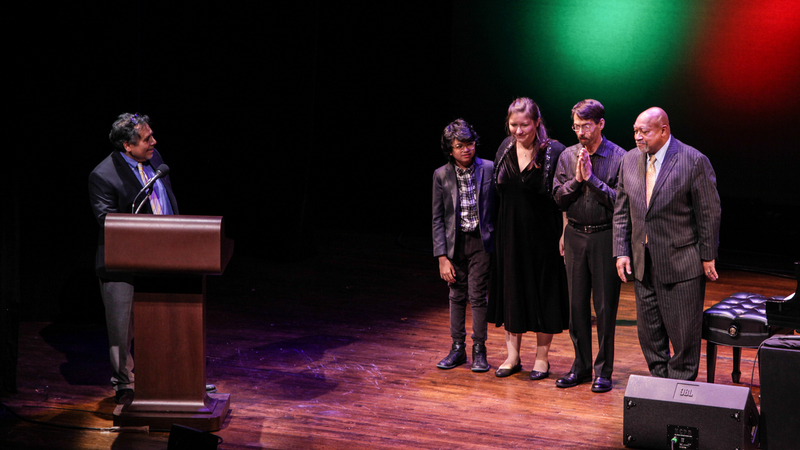 And Joey Alexander, 12, was recently nominated for two Grammy Awards for his debut album, My Favorite Things. Here's the 2015 edition of A Jazz Piano Christmas, recorded live from the Terrace Theater at the Kennedy Center in Washington, D.C.
"What Child Is This (Greensleeves)"